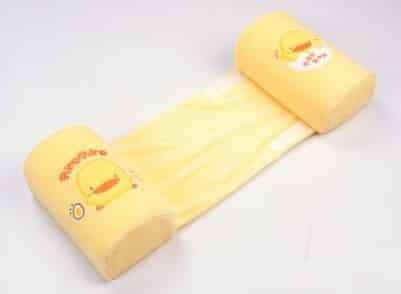 Cute Baby Side-Sleep Pillow just $7.99 Shipped! The Baby Side-Sleep Pillow is on sale for $7.99 at Amazon right now. Plus it ships FREE!